Health by design! Is your environment making you unhealthy? Is your environment making you fat or unhealthy? As we all know it is one thing intending to eat healthily and/or to lose weight but it’s another thing actually doing what we need to do to make it happen! This is an ages old problem! Being clear about your health goals can be a huge motivation here but nevertheless the road can be bumpy. As I am always looking for new ways of helping my clients in their pursuit of good health I was interested in reading an article recently about the work of Professor Brian Wansink, for the full article click here. 1. We will eat 20% less food if a meal is served straight from the stove to the plate rather than food being left on the table to help ourselves. 2. Listening to soft jazz like Miles Davis rather than rock music is more relaxing and the more relaxed we are the slower we will eat which is better for our digestion and we are more likely to eat less. 3. If there is a huge contrast between the colour of food on your plate and the actual colour of the plate then we are less likely to put as much food on our plate. 4. 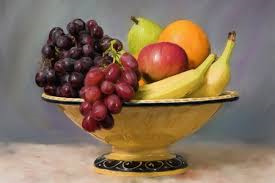 Putting a bowl of fruit on the kitchen counter helps to remind us every day that we should eat more fruit. Like I say, none of this is exactly rocket science but its interesting stuff and will all help! I have a few of my own here and I would be interested to hear your own health by design tips. 1. Don’t go food shopping on an empty stomach, you will be far more tempted to make poor food choices. 2. Sit down and plan your meals in advance making a shopping list as you go or ordering all the ingredients you need and have it all delivered. If you have the plan and the right ingredients it’s much more likely to happen. 3. 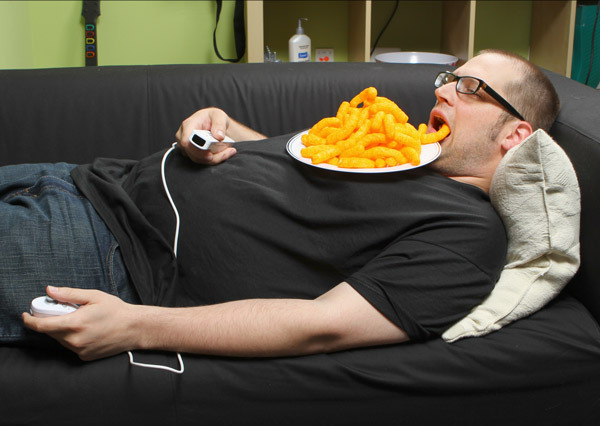 Don’t eat in front of the TV as it encourages mindless eating and for some reason its much more likely to be crisps or chocolate! Please let me know what your Health by Design Tips are so we can all share in them?